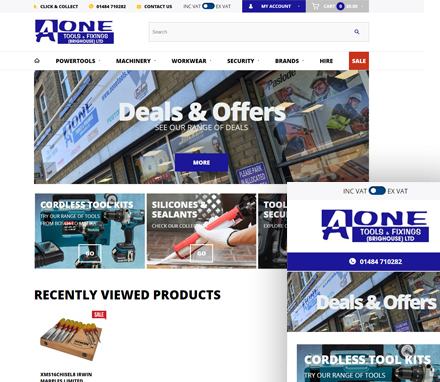 AOne Tools & Fixings are the largest independent tool superstore in the north of England. Established in 1981 in the West Yorkshire town of Brighouse, they have grown their business dramatically into the superstore you see today. Their store spans over 3 floors with all manner of items from Handtools & Powertools to even an entire floor dedicated to Workwear and Footwear. 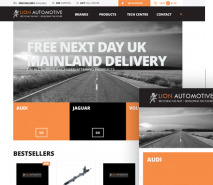 As the business continues to grow, AOne Tools recognised a need to enhance their online presence. 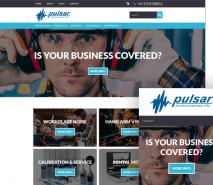 They approached us to create a brand-new Ecommerce site. 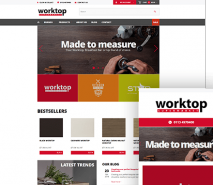 We recommended the Air Ecommerce solution for this project. 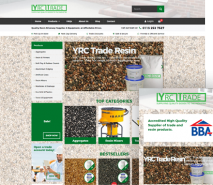 The new fully responsive website displays all their best-sellers, their current deals & offers and their great range of products, separated in to categories and/or brands. 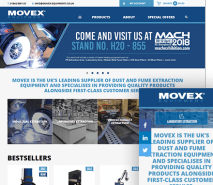 The website also has all the information regarding their tool-hire service, repair services and you can view the prices of their entire product range including VAT or excluding VAT.